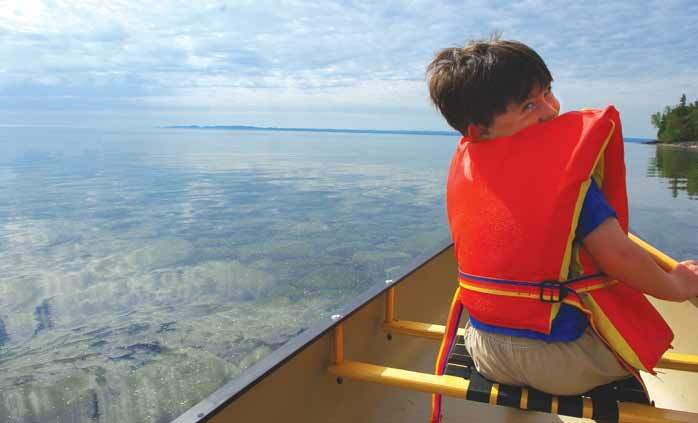 Author Steven Semken explores what goes into our sense of place and how that can be used to teach Earth system science. He compares place-based learning to other styles of teaching and discusses his experiences implementing the practice in his "Earth Science in Arizona and the Southwest" course at Arizona State University. Wayne Powell examines the challenges and opportunities of working with students whose only experience of the natural world is the urban, built environment. 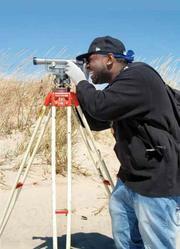 The Department of Earth and Environmental Sciences at Brooklyn College has embraced place-based learning through a City-as-Lab approach - a series of service-learning experiences focused on the local urban environment during which students develop and practice skills that are of value to local employers and the community as a whole. Erika Vye of Michigan Technological college talks about how the Michigan Teacher Excellence Program is helping urban teachers become skilled in the art of presenting geological content and its deeper meanings in the context of the national parks. Duggan-Haas and Granshaw describe what virtual fieldwork is and how it's different virtual field trips. Virtual fieldwork asks students to engage with a virtual field environment rather than simply following along as the educator points at a series of geologic features. 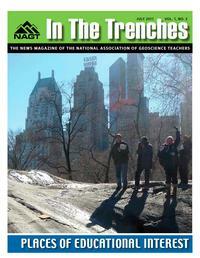 Read the full text of NAGT President Janis Treworgy's Mid-Year Report. The Kéyah Math Project has developed a series of versatile online activities in mathematical geoscience, using the natural and cultural landscapes of the Southwest United States as context and setting. These place-based exercises are available to enhance any undergraduate geoscience course, and may be of particular interest to students and teachers with cultural ties to the Southwest, including American Indian and Hispanic students and teachers. This Pedagogy in Action module was written by Wayne Powell of Brooklyn College, City University of New York. 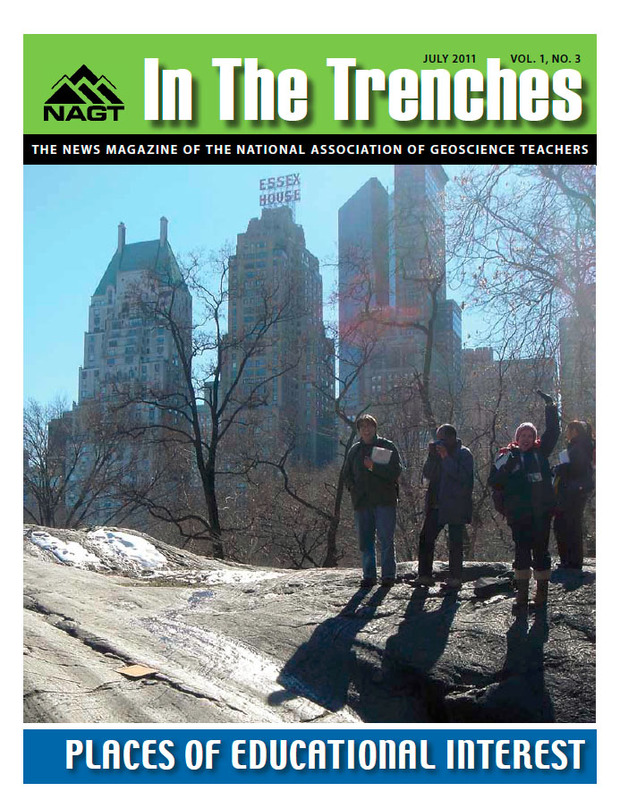 It addresses particular pedagogic questions associated with teaching geoscience in an urban environment: who are urban students, why teach urban students differently, and how to engage and support urban students? The module also includes a body of teaching activities that can be useful in urban classrooms. Every campus has it's own particular issues and connections to the world around it. This Starting Point module by Suzanne Savanick of Macalester College helps faculty use the campus context to engage their students with geoscience concepts in more personally meaningful ways. This 2009 workshop brought together faculty members in the field sciences (e.g., archaeology, ecology, geology, environmental science) for a workshop and discussion of how GPS-enabled field computers can enhance their teaching and research. The website archives presentations from the workshop as well as teaching activities developed by the participants. The workshop was part of the Associated College of the Midwest Faculty Career Enhancement (FaCE) program. GSA 2011 - Minneapolis, MN - October 9-12 - Check out the suite of education related activities happening at GSA: Workshops, Field Trips, Topical Sessions, and NAGT organizational meetings. Deadline for abstract submission is July 26, 2011. AGU 2011 - San Francisco, CA - December 5-9 - There are many education-related topical sessions being held this year at AGU. Check out the full list and submit an abstract by the deadline of August 4, 2011. Many of NAGT's awards programs have announced their winners for 2011. View the listing of programs and winners. The NAGT membership has elected a new slate of officers for 2011-12. Member feedback is currently being accepted on a Draft Position Statement: High School Earth Science Instruction. GSA is accepting member feedback on two draft position statements. GSA members can read and comment on the statements via the GSA website.